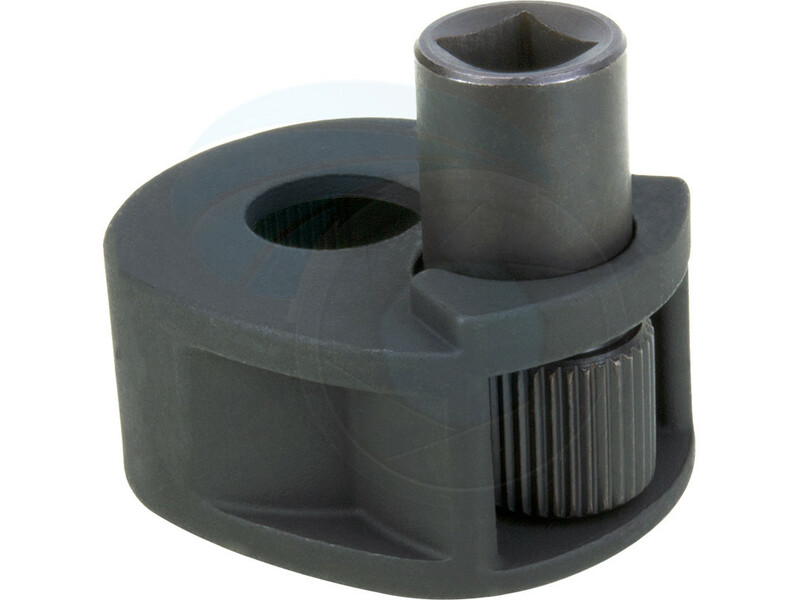 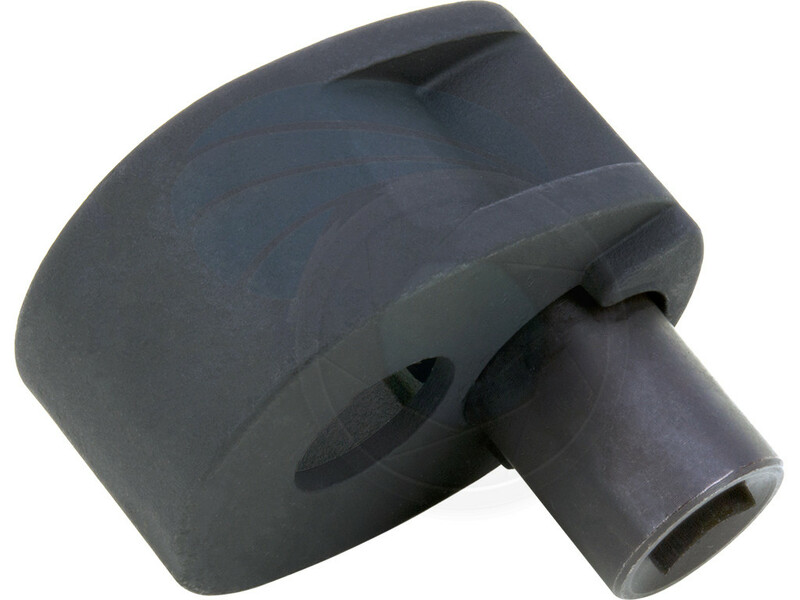 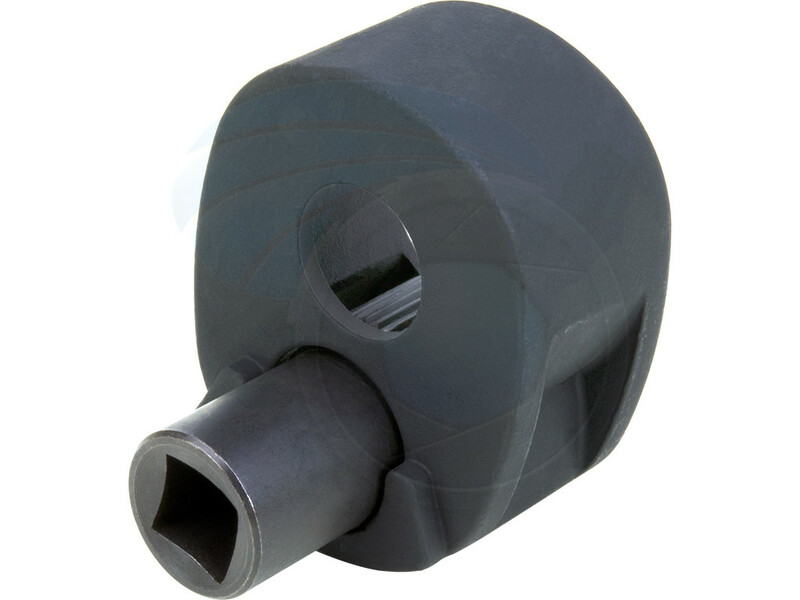 This tool is suitable for inner tie rod ends without disassembling rack and pinion from car frame. 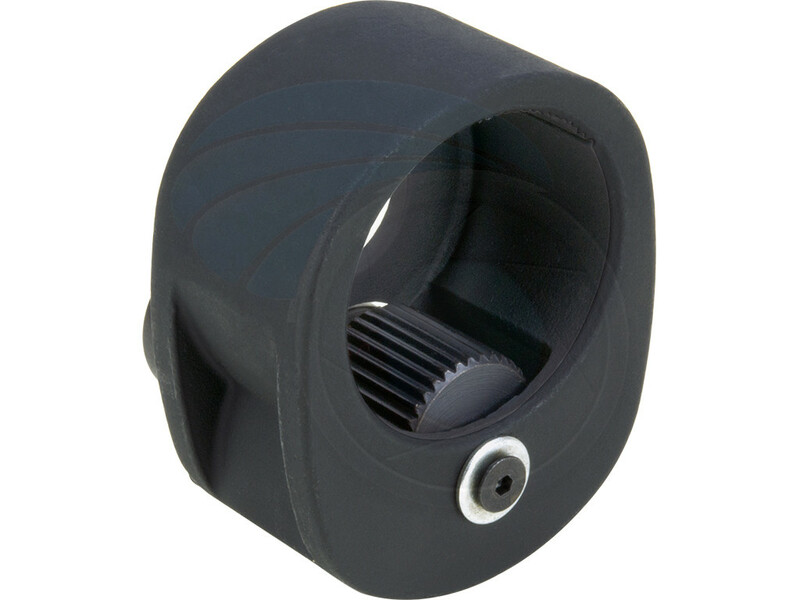 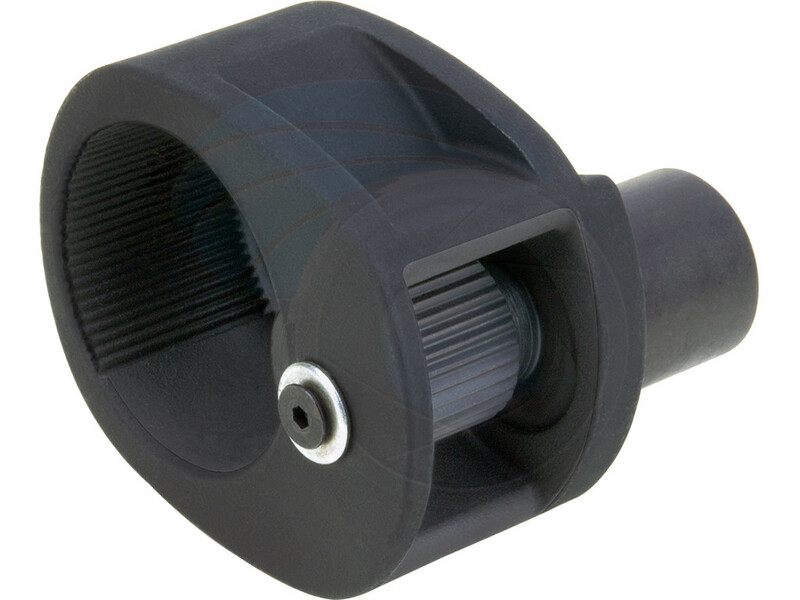 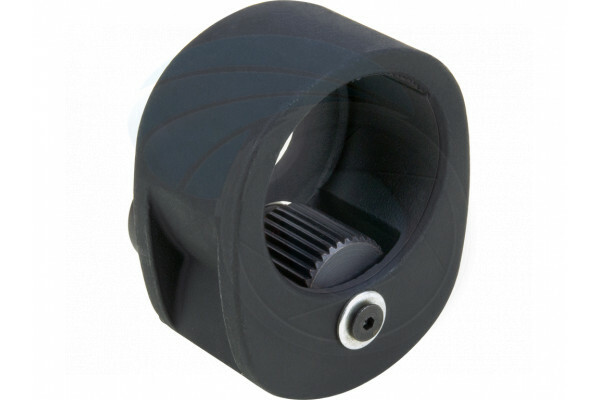 Designed specifically for the removal of the direction of the steering rod. 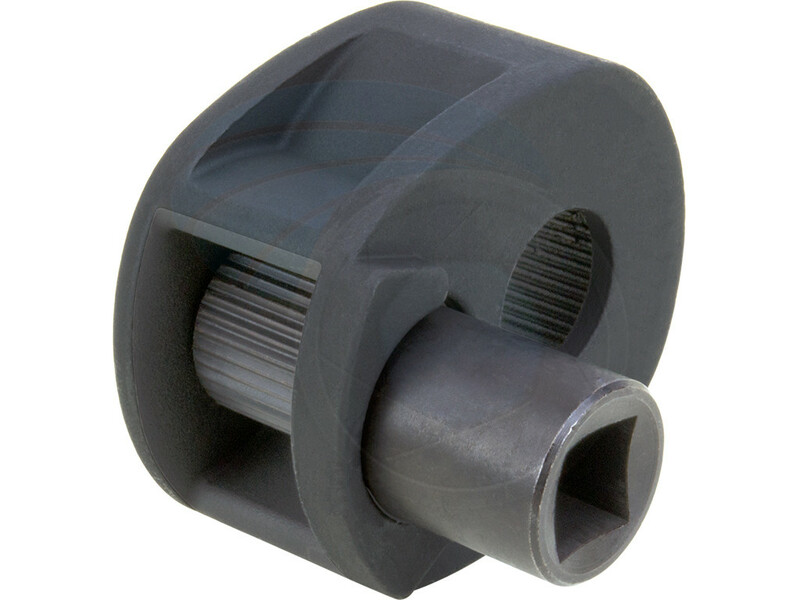 Suitable for tie rods with casting between 33mm and 42mm in diameter. 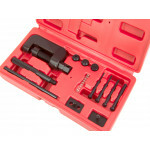 This tool to be used with 1/2" square drive tools ratchets, extension bars or breaker bar. 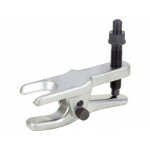 This tool can be used also for installation of a new tie rod, tool designed to work in any direction. 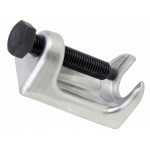 This tool is designed to rivet chain links to form an endless chain and is versatile enough to be us..